3 night / 4 day kayak tour. 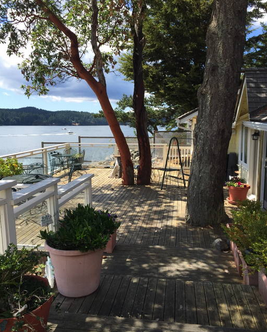 Two nights of the trip you will stay in a 4-star hotel for your accommodations on Orcas Island. Double occupancy rate with 2 nights hotel included is $2148.00. Tax not included. We require that these tours have a minimum of 4 people and a maximum of 8. Groups with more than 5 will receive a %10 discount. WWTrek offers unforgettable first-class guest experiences by hosting international adventures that are personalized every step of the way. Orcas Outdoors and WWT are partnering together in offering a more diverse package.